“Are we going to eat a lot of sushi in Japan?” my 7-year-old daughter, Imogen, asked before we left on our trip. “You betcha,” I assured her. “Just sushi! ?” she clarified hopefully. And it was my sad duty to inform her that we would probably eat ramen and tempura and yakitori and other things as well. 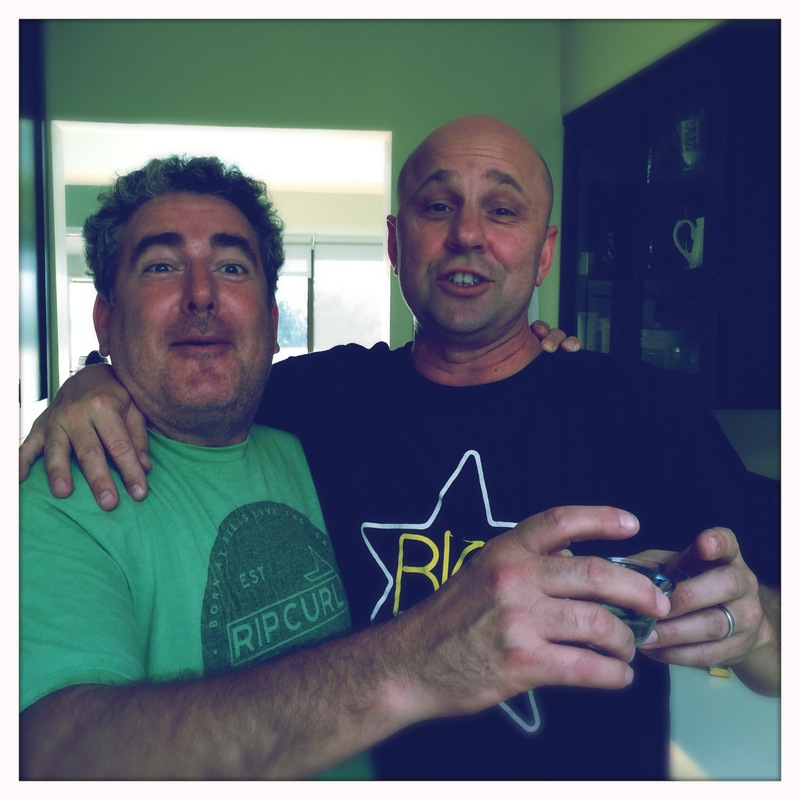 In case you’re checking into this blog for the very first time, this is a theme that comes up with some regularity. 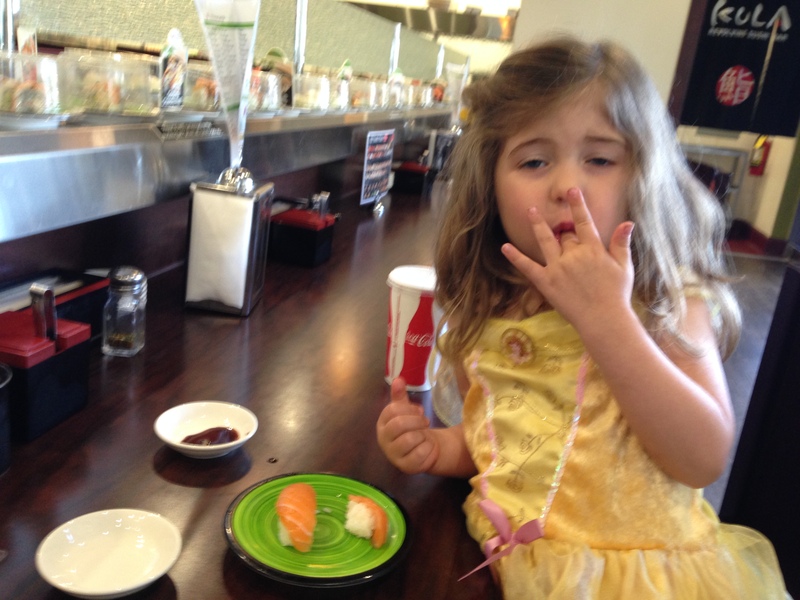 That is, that Imogen loves sushi. She is an expensive date.